Metallic leater shoe. Strap with elastic gore. 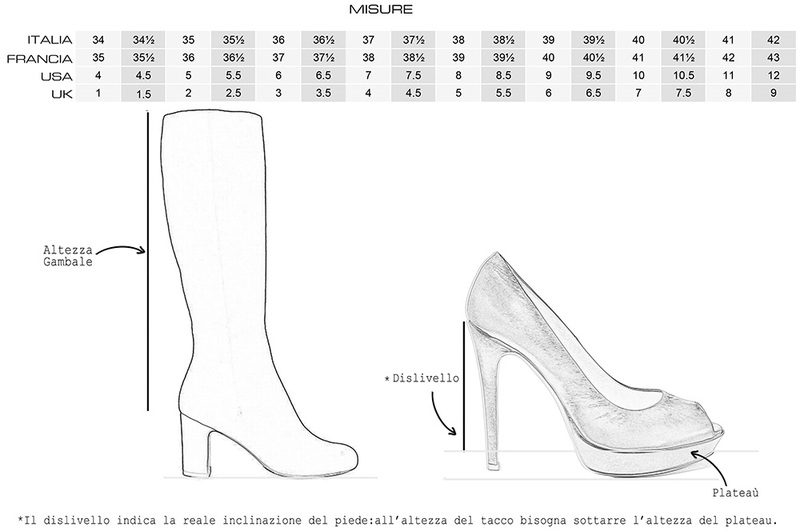 Heel height 2 cm. 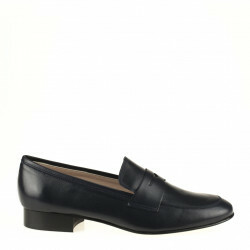 Leather lining.Leather sole.Made in Italy.